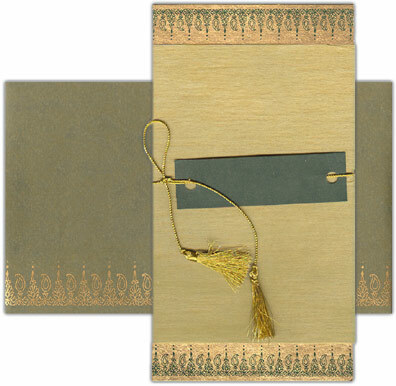 Click here to see sample Anniversary Invitation Wording Text and Anniversary Invitation templates. 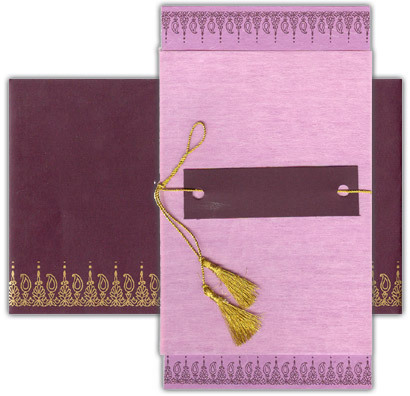 Size: 5" x 9" Weight: 55gms; Handmade Paper, single leaf card (120gsm), wooly paper jacket, tassel with a tag sheet label and a matching paper envelope (200gsm). Monogram initials or a symbol can be printed on the label tag. Every anniversary is special and should be celebrated, whether it's your first or your 50th! 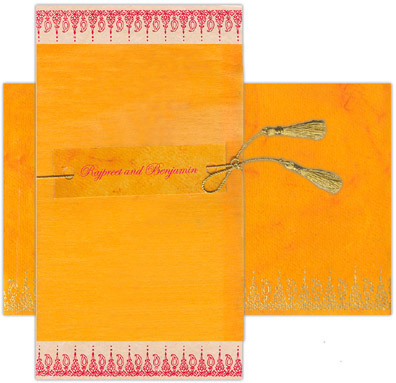 That's why Majestic Invites created these unique anniversary invitations ~ to help you celebrate the continuation of the love and commitment you made at your wedding. 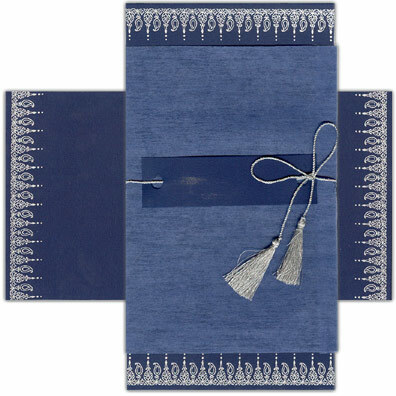 You'll find anniversary invitations and anniversary accessories perfect for every type of celebration, from quiet dinner parties to vow reaffirmations to gala affairs. 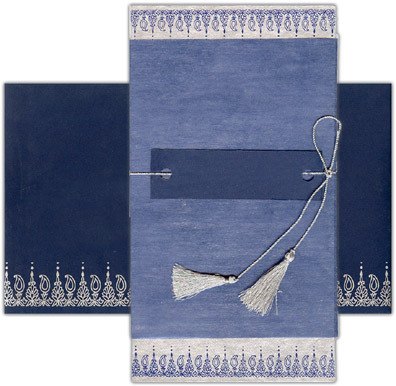 The Anniversary Collection promises impeccable quality, unique designs, and dependable service. 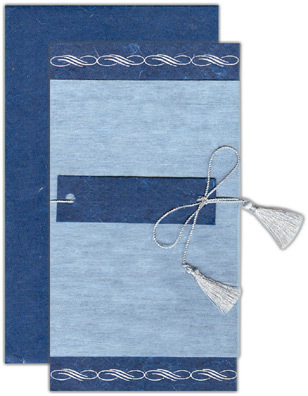 We also offer anniversary thank you notes, program books, menu cards, placecards, and other items. Choose The Anniversary Collection for celebrating that special milestone ~ year after year! 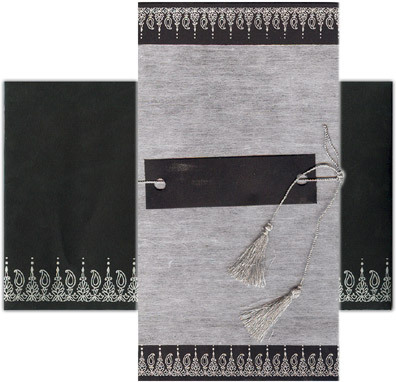 Majestic Invites unique designer anniversary invitations and other high-end invitations are handmade and created using only the finest rare imported papers. 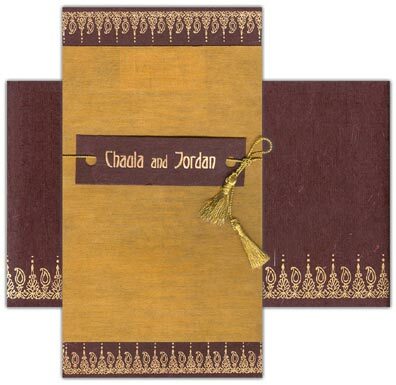 They are customizable to suit your colors, themes and needs. 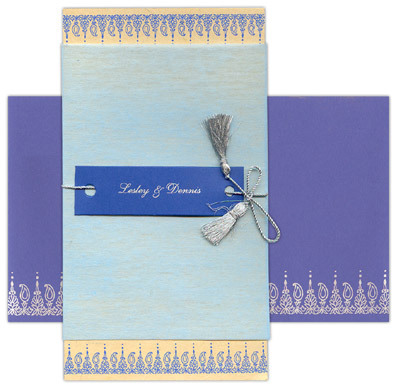 You can create your own wedding invitation or ask us to make your wedding card. 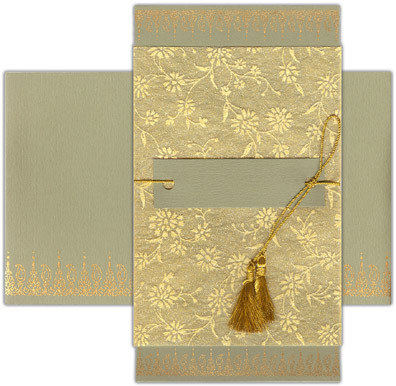 The cards displayed can be re-created with changes in color, design, size, pattern etc. 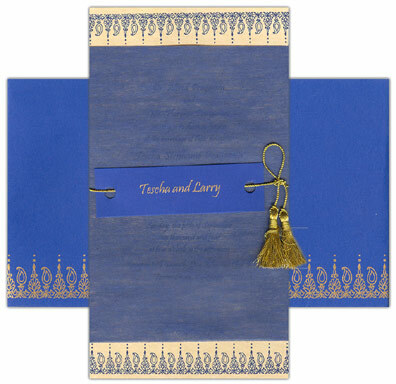 Our special collection of designer wedding invitations, exclusive other event invitation designs, ethnic wedding cards and fancy cards will help you find the most suitable card for your event. 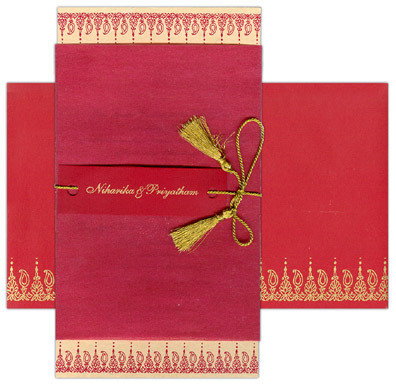 Please fill out our Custom Anniversary Invitation form to find out more about getting an exclusive wedding invitation.